Clowning Around & Celebration Authority will help you select the best magician for your event! 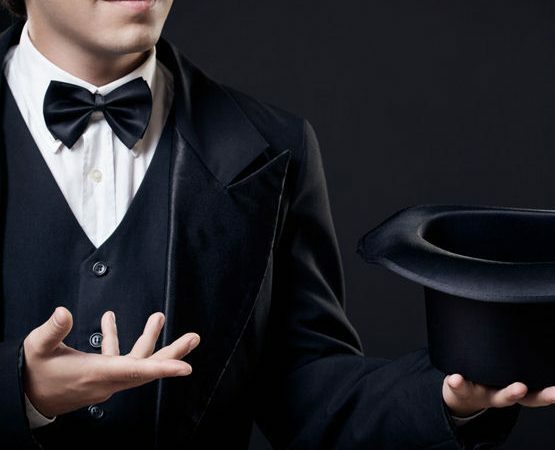 Whether you are looking for a formal magic stage show or casual mingling magician to perform sleight of hand tricks for cocktail hour, we have it all. 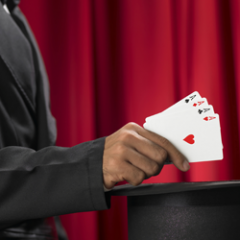 We offer birthday party magicians, school magicians, corporate event magicians, walk-around magicians, magicians for festivals, Bar & Bat Mitzvahs, community-wide events and any other special event you can think of! 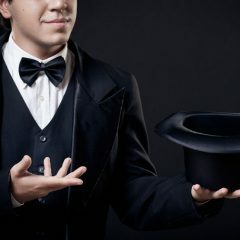 Our professionally trained magicians can perform magic shows that are sophisticated for adults or scaled down for younger audiences. 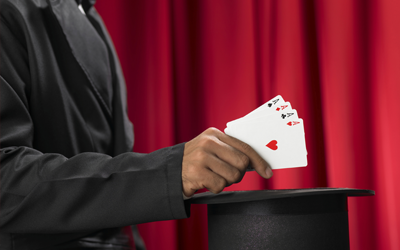 We offer the best in magician entertainment!